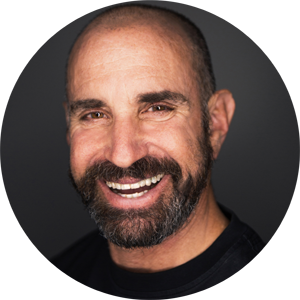 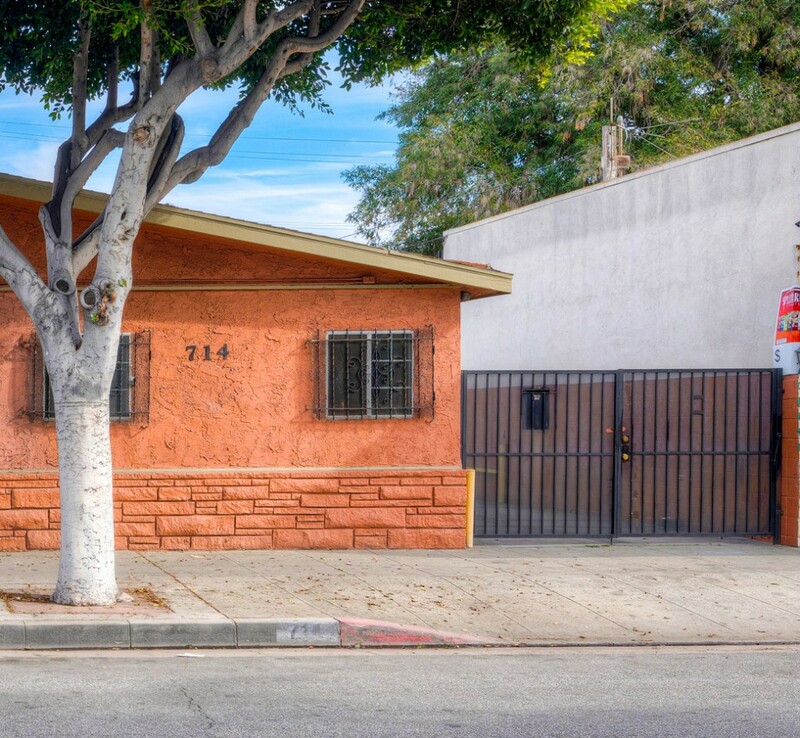 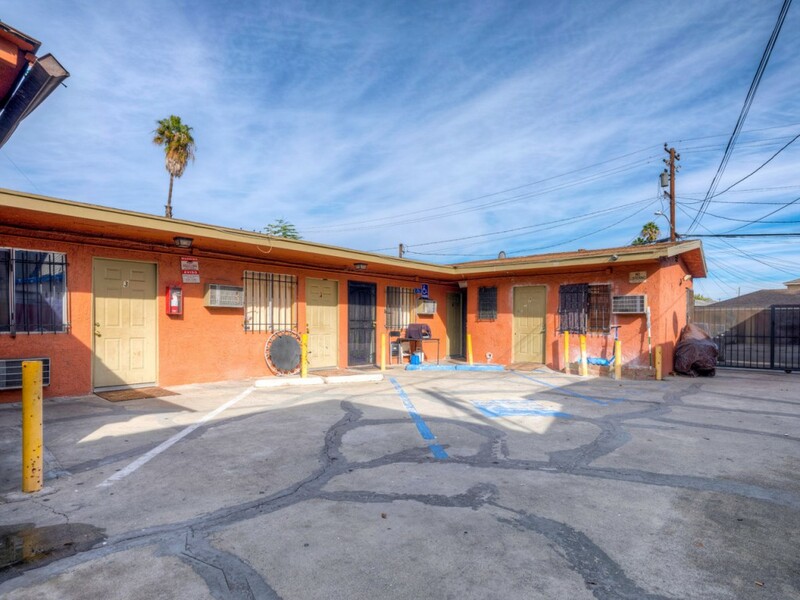 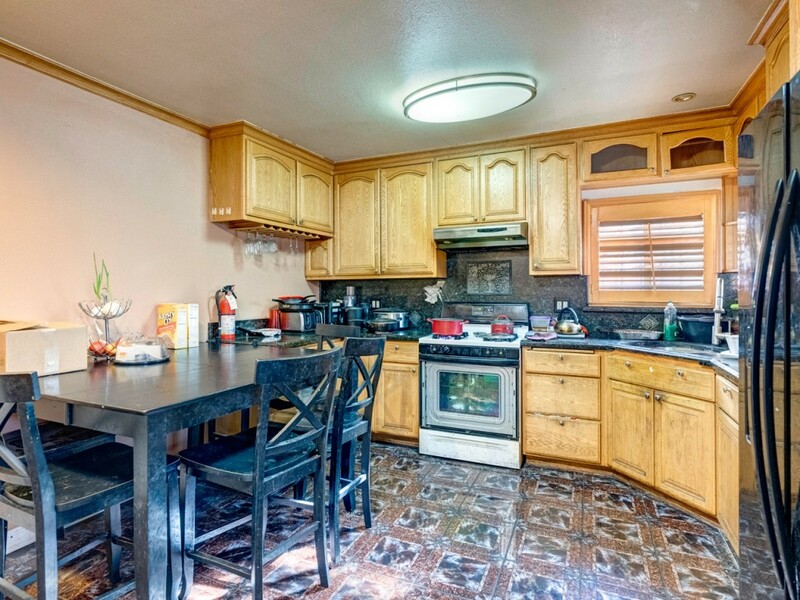 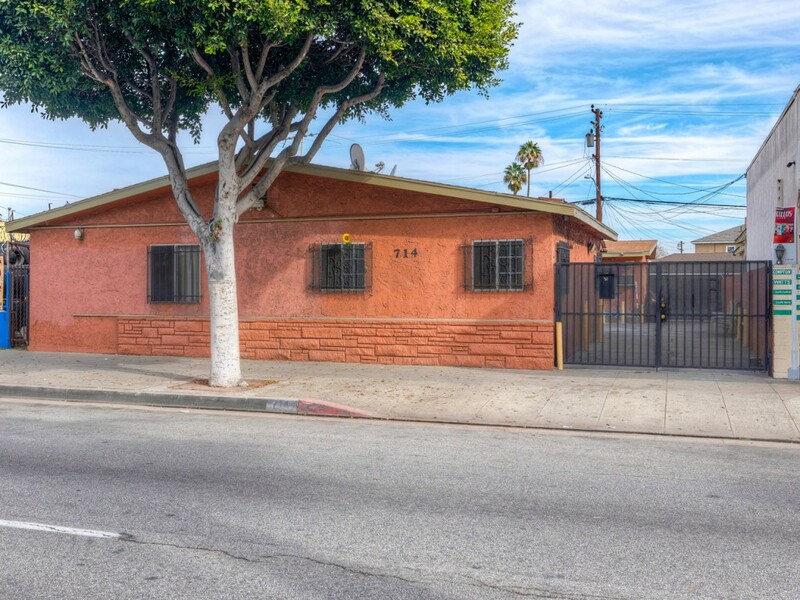 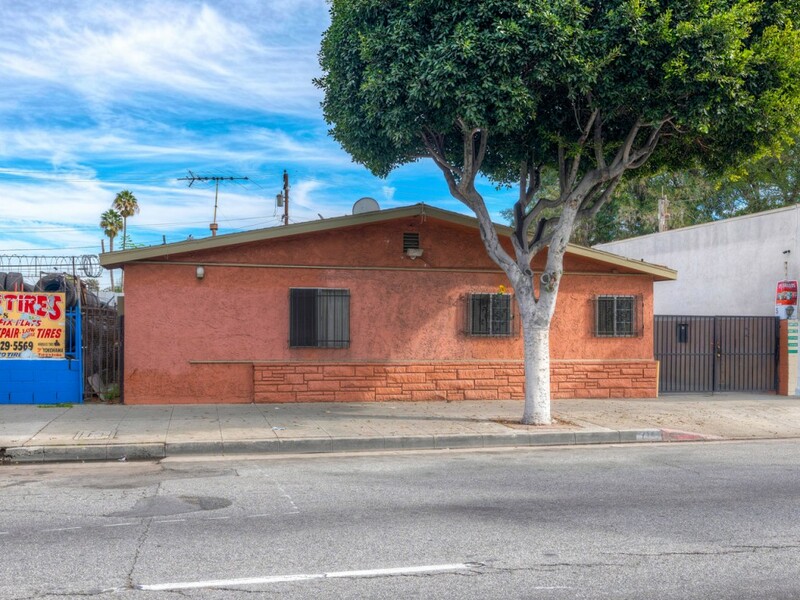 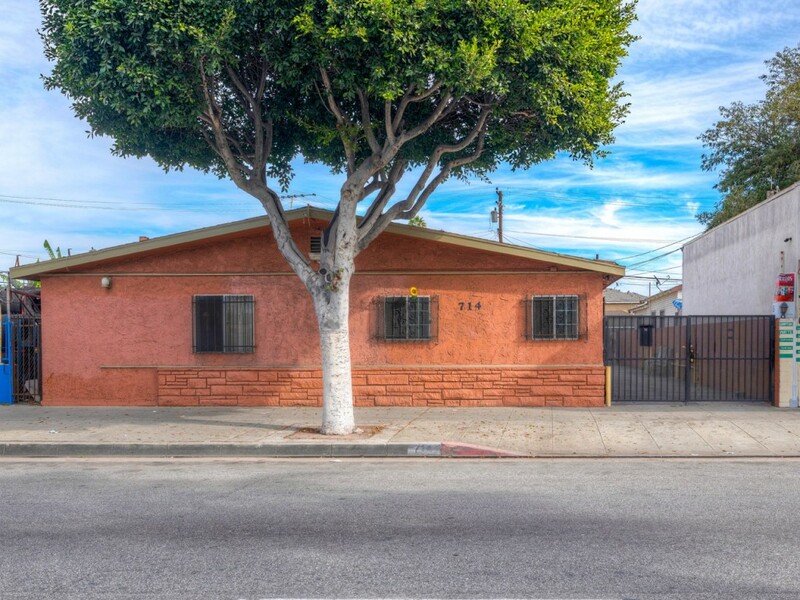 This single-story, 8-room motel is centrally located just minutes from the 710 and 105 freeway in the heart of Compton and is currently being used as a sober transitional living facility. 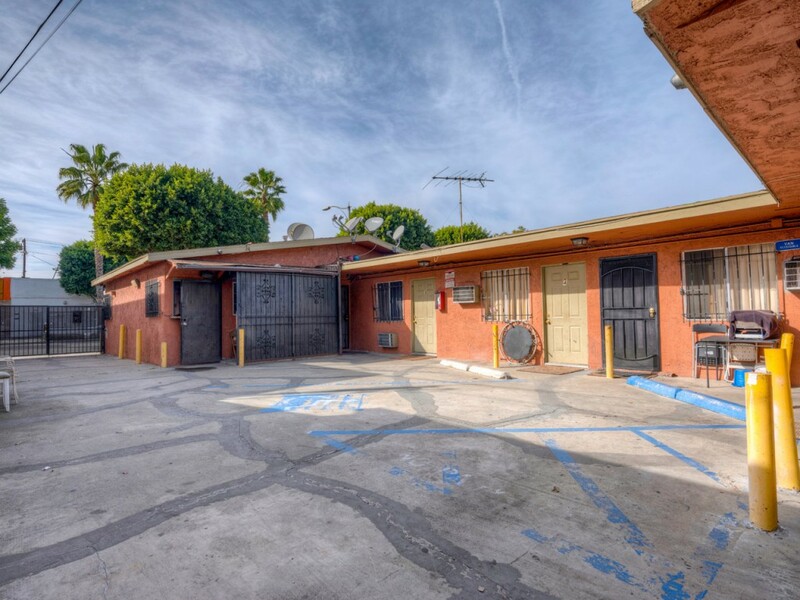 Tenants are currently occupying the units, but the building but can be delivered vacant. 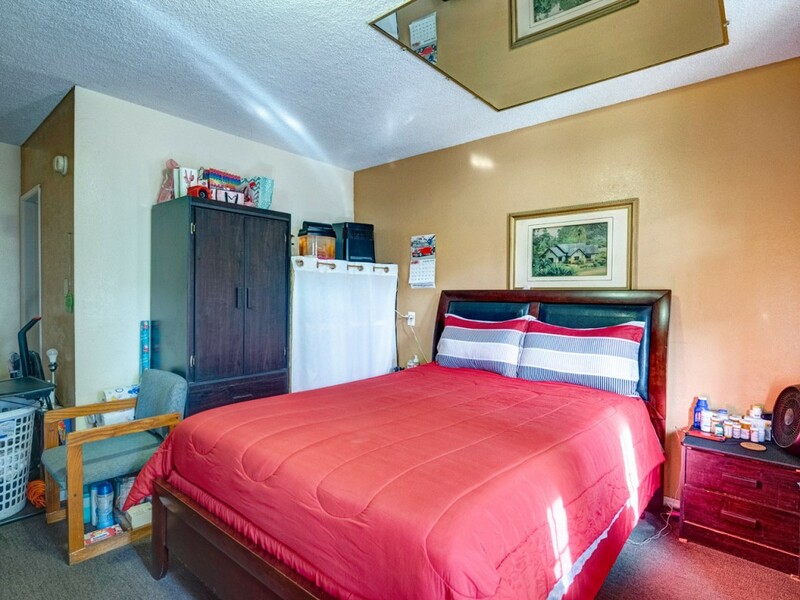 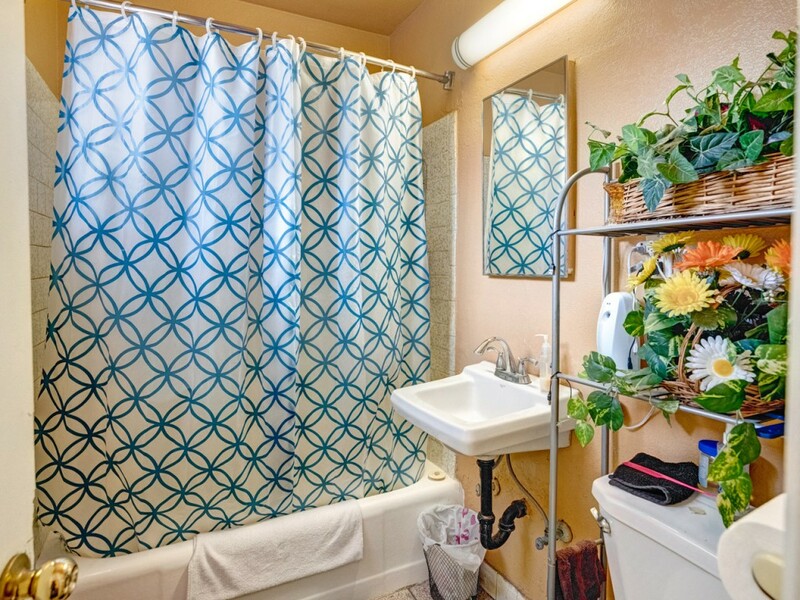 There are 7 bedrooms, each with its own private bathroom and individual wall heating and A/C unit. 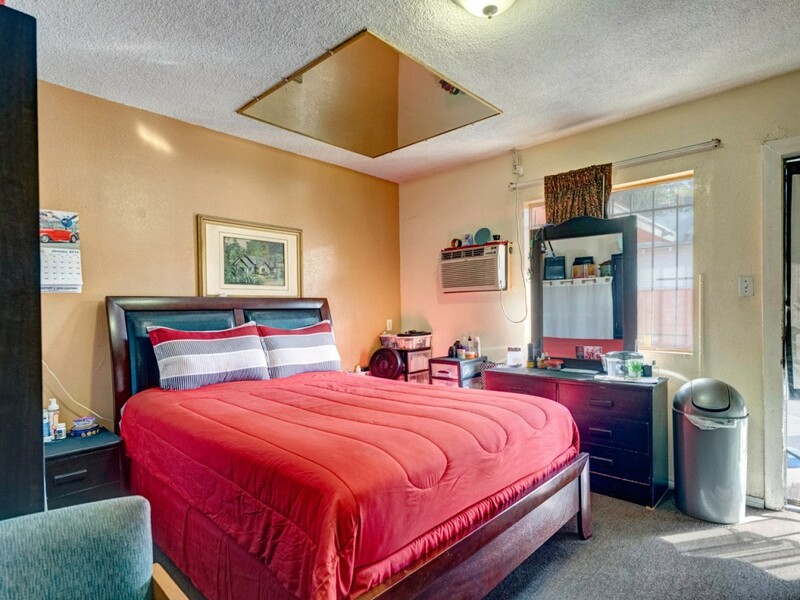 The 8th room is currently being used as a manager's office. 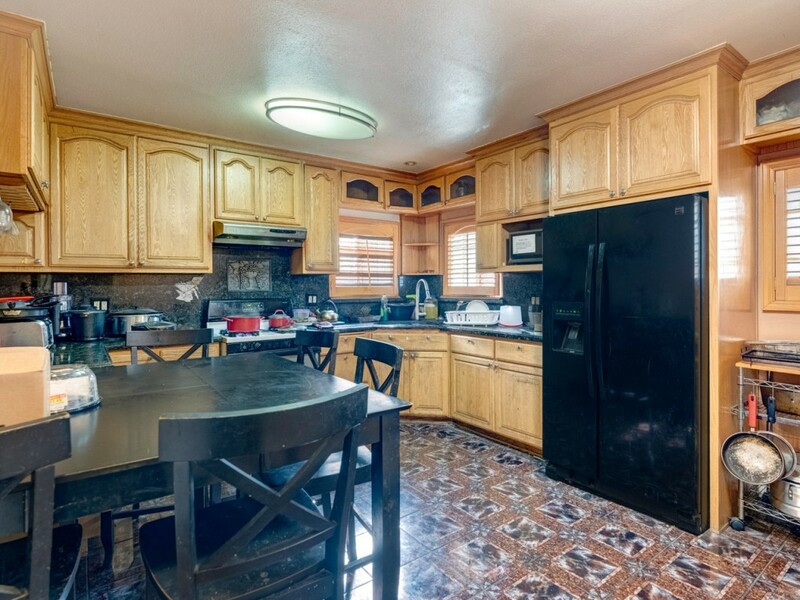 The community kitchen was remodeled in 2015 and all cabinets were replaced and new granite countertops installed. 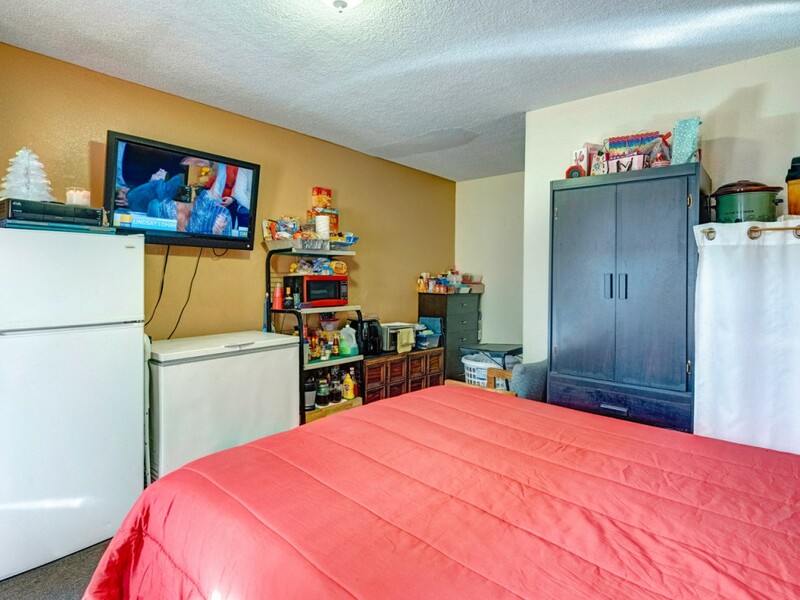 The property comes equipped with an 8-camera video surveillance system, with convenient remote off-site access. 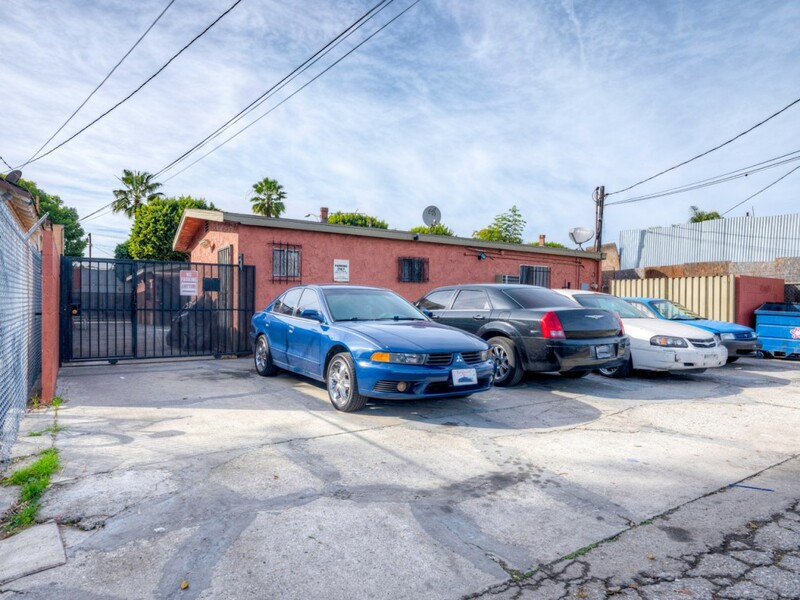 There are two security gates, one facing the alley and the other facing Long Beach Blvd., and a total of 6 parking spots, 2 inside the gated courtyard and 4 facing the alleyway.